Nowadays, retail is saturated with brand upon brand, making it difficult for newcomers to get their foot in the door. 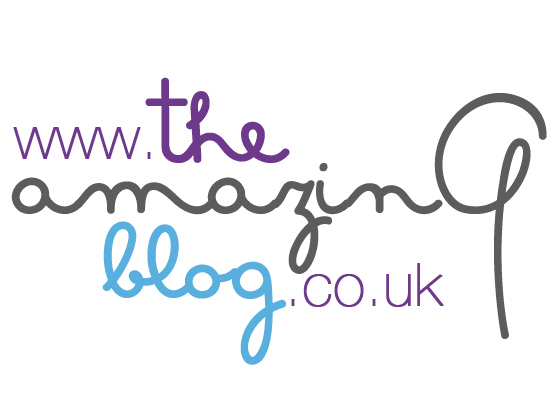 At The Amazing Blog, we often think this is a real shame, as there’s nothing we love more than discovering new brands and products to fall in love with. Thankfully, The Great Retail Revival Foundation, in collaboration with House of Fraser, is giving brands like Alison at Home the chance to showcase their talents at the POP at House of Fraser event this May. Alison at Home, an online home retailer founded by Alison Cork, will be given the chance to prove its worth in England’s most prestigious shopping district, at House of Fraser’s flagship store on Oxford Street, as well as online here. One of ten finalists in the event organised by the not-for profit organisation, Alison at Home designs wonderfully crafted statement furniture collections at affordable prices. Designed to work as standalone pieces, or as part of a set, the majority of Alison at Home furniture is manufactured in Britain and, until now, was only available to buy online. Along with the other finalists, the brand has been mentored so that they are able to take full advantage of their opportunity to retail in the UK. Of the ten finalists, one will win a year long contract to retail in the House of Fraser flagship store. Taking place from the 12th -26th of May, there’s still a couple of days for you to head down there and see what new and exciting brands you can discover. Did we mention that customers get a complimentary glass of Champagne Taittinger with every purchase?